M.S. & Ph.D. whom we mentored into MBB Midwestern USA. Overall Ranking: 1st – Very strong candidate. 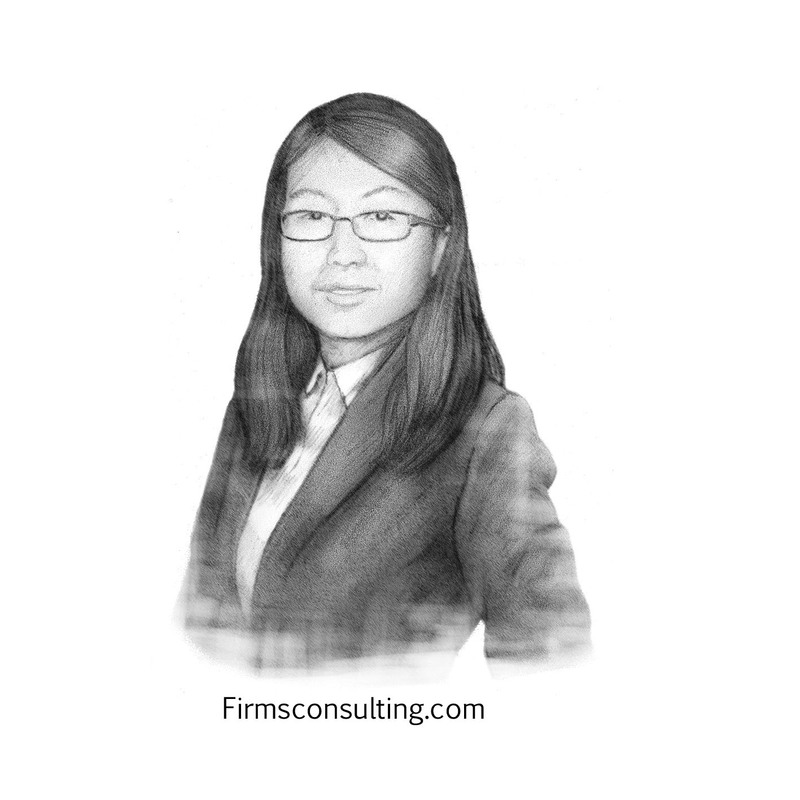 Samantha is a 32 year old Yale post-doctoral fellow, originally from China, and an experienced hire. She is determined, hard working and graduated near the top of her class in just about every exam she ever wrote. She had one of the highest technical scores in the screening interviews for this program. Samantha was targeting the North-Eastern USA which was a stretch region for her, but not impossible. Our largest challenge would be to help Samantha with communication problems and her ability to use the feedback. Overall Ranking: 4th – Needs to focus on fundamentals. Samantha had very specific development areas. Her preparation and communication could have been better. Business judgement was also open to strong development. Samantha could have been much better at following feedback. Samantha’s ranking does not reflect her level of effort given that she, along with Felix, was one of the hardest working candidates in the program. She gave it her all. Advantages: Enormous heart, drive and passion; One of the hardest working candidates in the program. Samantha is eager to learn. Overall Ranking: 3rd – Needs better self-management. Rafik’s development areas had little to do with cases. All of the challenges he experienced came down to his preparation before the sessions – in other words, it came down to time and self-management. They were either done inadequately or not done at all. If he could have managed the time between sessions better, he could have been a break-out candidate. Rafik could have conceivably been in the final 2 candidates if he had prepared better. Advantages: A resilient candidate with a good background: very pleasant person who is keen to take feedback. 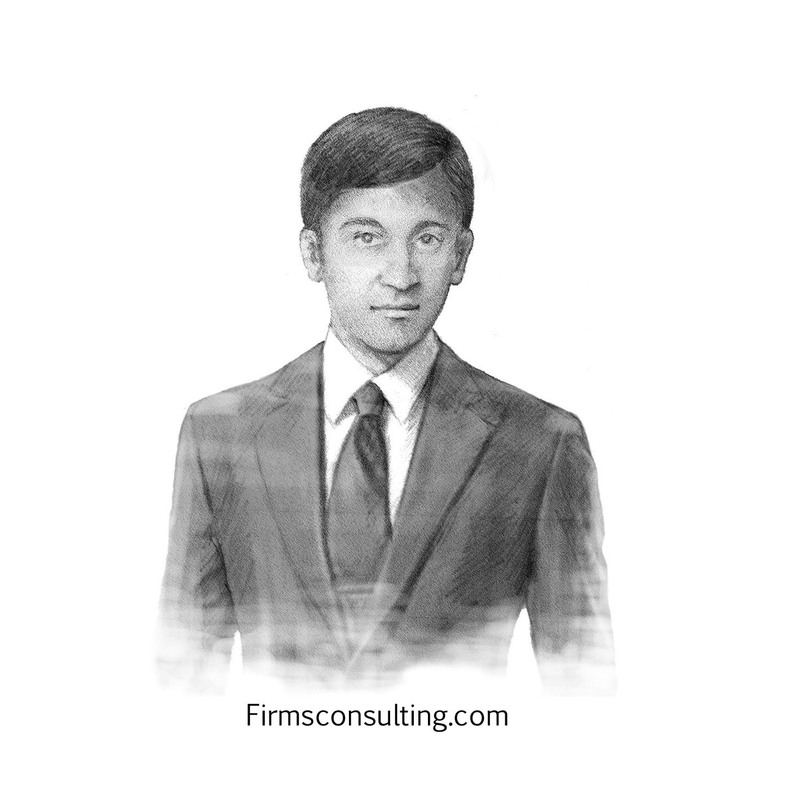 Sanjeev is a 27 year old IESE Business School MBA candidate. He is also an experienced-hire. Based in India he is trying to pursue a career in South Africa, Singapore, Dubai or Australia – a very difficult proposition for Indian-based candidates. We selected Sanjeev due to his commitment, drive and focus on oil and gas. 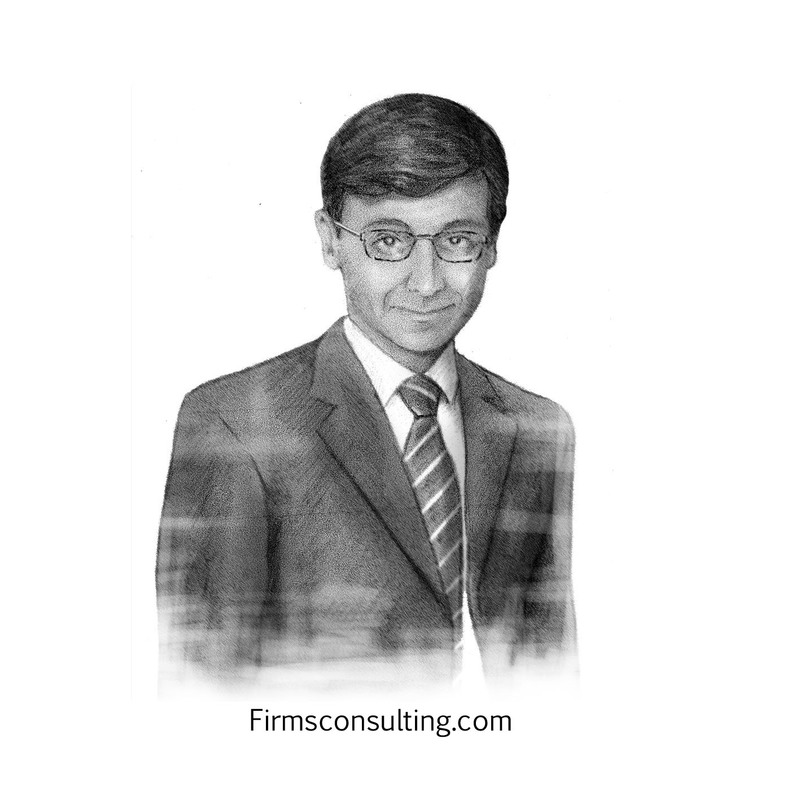 The main obstacle for Sanjeev was that he felt everything could be planned before he did it. This led to lots of delays and a hesitation to learn by experimentation, which is a key element of building a networking strategy. Overall Ranking: 2nd – Followed too many predetermined ideas on networking versus following the feedback we provided. Sanjeev was not close to Felix on performance. There was a significant gap which grew from session 14 onward. If Sanjeev could have followed the networking advice more closely and focused on just the top 3 development areas, he would have been exceptional. Zach Steinfeld is a Georgia Tech. graduate whom we trained to eventually join the world’s largest strategy firm in their US practice, Deloitte S&O. We recommend ALL clients begin with TCO IV with Assel + EMBA case interview program. These 2 programs cover all the material quickly and comprehensively, and clients starting with them have shown better results. We make history at McKinsey with Assel. Never before, to the best of our extensive knowledge, has anyone ever joined McKinsey, BCG or Bain after 5 years of not working/studying. Assel accomplished this feat. Before her leave, Assel had worked at an audit firm as an auditor (not a consultant) and had never worked at Bain, BCG nor McKinsey. Assel came to us with this unique challenge: could we help her join McKinsey after 5 years of raising children? In addition, should she lower her sights, just to get back into the workforce, by first working as an executive assistant aka personal assistant at McKinsey? This is clearly a confidence issue. This is a much-needed program. If you are an experienced hire or an EMBA you usually have to rely on the advice that has been developed for MBAs and sometimes PhDs. But as an experienced hire or an EMBA, you are typically ignored because that advice is not very useful. You are a minority. Yet, you are a minority that we care about. 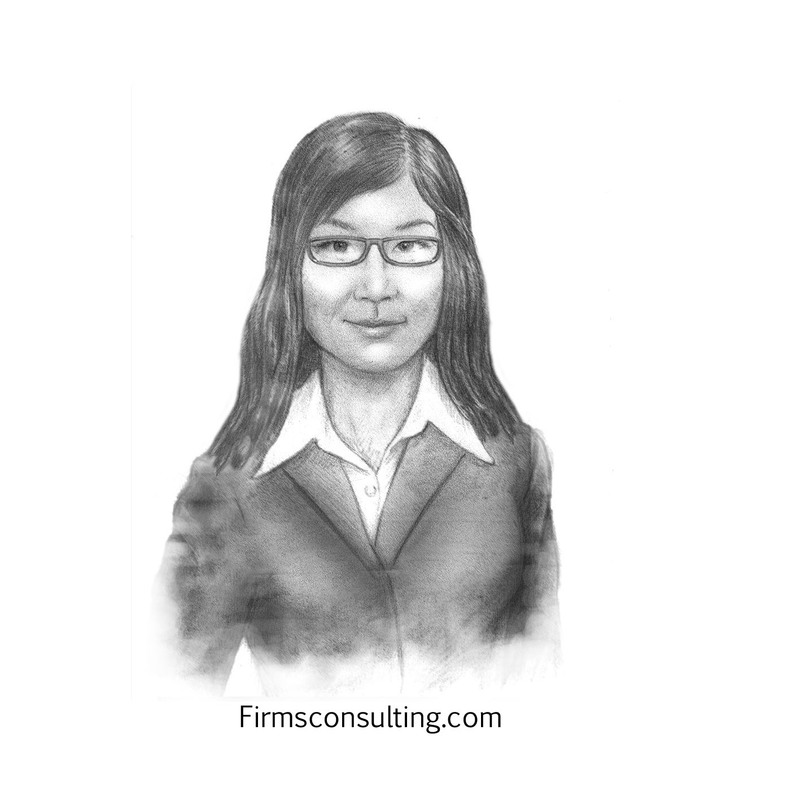 Firmsconsulting devotes significant attention and time to experienced hires / EMBAs. Experienced hires are one of our largest client segments and we design our programs to manage the unique challenges they face: usually part-time degrees, deep industry specialization, choosing roles to secure a green card, difficulties finding a fit in McKinsey/BCG, limited time to prepare, small window to change careers, sponsoring family members back home etc. The majority of our experienced hire clients have EMBAs or some form of a part-time graduate degree. Most have undergraduate degrees from state or foreign universities, with Indian schools being a dominant group. Age need not be a major factor with the right preparation and determination. We hold the record for placing some of the oldest applicants into McKinsey, BCG, and Bain: a 44 years old associate, a 45 years old consultant and a 47 years old principal. We also placed a mother after 5 years of maternity leave into McKinsey. That was also never done before. Lessons from working, with those applicants have been built into this program. EMBA classes are not large and therein lies the problem. EMBAs are not the target hiring category for major consulting firms. Schools don’t devote the majority of resources for career advice and career support to EMBAs. It is just a numbers game. The pool is not large enough and most people in that pool are not looking to transition into consulting. The issues experienced hires / EMBAs face, as this series shows, are radically different. They are not even close to the issues that MBAs, PhDs, and undergraduates usually face. Following advice for MBAs is a path to failure. The paths to consulting available to EMBAs are greater than that for MBAs, PhDs, and even undergraduates. Therefore, EMBAs have less time, to prepare because they have full-time jobs, they have a tougher path because they have less support and usually more responsibilities (spouse, children), yet they have more options so they need more time to analyze those options. Firms are also not sure about the intent of an experienced hire to join and as a result of the above, they have a lower probability of getting in. When we designed this series we decided to put together a program that catered to the limited time available to experienced hires. The reason we decided to put together an ,audio program, and not a video program, is because EMBAs / experienced hires are generally busy: traveling, coming home and hopefully seeing their children. And the idea was to create a program that will be very easy for experienced hires / EMBAs to consume while they are working. This training program is specific to experienced hires / EMBAs. It is not generic in any possible way. This program will help anyone going through case interview preparation, obviously, and we recommend you listen to it if you have access to it, but if you are an experienced hire or an EMBA, this is designed specifically for you. Questions we cover, the advice we give, the topics we choose to elaborate on versus simply touch on to beef up your general knowledge are specific to experienced hires / EMBAs. We also had a very capable student from the Darden EMBA class, Tom, co-host this training program. The program is developed in a conversational back and forth style. It is a very detailed series. Most clients have been surprised by the depth of the information provided. It is very prescriptive: this is what you need to do, this is why and this is how you do it, and this is some of the interesting stories that happened with other clients if they did it and if they did not do it. We specifically spend a lot of time talking about the nuances of networking within the context of experienced hires / EMBAs. The entire program links all the pieces of work needed to be done to network. For example, how must a resume be written and shared to lead to an interview. FC experienced hire clients have joined from the senior associate level all the way to director at McKinsey & BCG. It is a mistake to assume that one need only join at the associate level. We also spend a lot of time explaining the differences between BTO, the specialist path, the generalist path and implementation. They are all viable paths at McKinsey and we want people to be comfortable going after them. We wanted to make it clear that the generalist path is not the only path available. So many paths are available. BTO, in particular, is a path we recommend since it fits perfectly for those with a technology background, is a route to the partnership and teaches all the general problem-solving skills. Furthermore, a lot of time is spent on how to edit a resume and cover letter. If you have very little time and you just want to focus on the most important things, like what are the most important cases to focus on, what are the most important concepts to focus on because you don’t want to try to memorize everything in your EMBA class, we have designed this program to provide all that material. We teach the core concepts in some detail. If you are an experienced hire, e.g. if you are EMBA, this program is perfect for you. If you are a fresh MBA or an undergraduate about 70% of material will be applicable. If you are a PhD a lot of the material will be applicable because in a way PhDs are also experienced hires without working experience. So this program is tailored for experienced hire / EMBA candidates who have very little time. The target audience is someone who is in their car a lot or commuting a lot, and really does not have time to prepare. They want to be listening and they want to be busy doing other things. Hi Shane. Thanks for the great details. We will respond in a podcast or video. I’ve listened to the podcast ‘Case Interview Preparation & Management Consulting’ for a long while, and it got me here eventually. I like this podcast so much. First off, thank you for providing all these inspiring & insights. I came from China, not like the most successful people’s route, I realized I wanted to change my life until I was 28, which might be laughed at by many intelligent students from China to get into Yale or Harvard for post-secondary education. I used two years to learn English to pass the Tofel and GRE tests when I was working as an Engineer, and I got into graduate school at UVa when I was 30. That was my first time to travel to another country, and also my first time to learn that there’s some work called management consulting which I never knew before but fit my personality the best. I decided to chase a consulting job when I was nearly 32. I spent all of my time after school to communicate with local friends, that was just like practicing English from the beginning. I did apply for Mckinsey and BCG on websites but got declines nearly immediately. Hope is a good thing, but without a perfect profile, hope equals to daydreaming. I was trying so hard, the reject letters in my email box piled up to hundreds after trying different consulting firms. But eventually, God saved me a piece, I got a similar one- IBM Global Service IT Strategy and Transformation. I learned that it’s more implementation consulting rather than strategy consulting, which was not what I have been looking for, but it definitely was the best I could get based on my profile back to 2015. Now I turned into 37 and served IBM Global Services for 4 years. It might sound ridiculous, but it’s really true that I’m still hoping I could get into McKinsey or BCG someday, even the chance becomes less and less as my age grows. My friends would say, hey, you started learning ‘real English’ very old, and only had a master degree from UVa(not an MBA) and you are 37 years old without any top tier badges like Ivy school, top MBA….that McKinsey or BCG look for, what keeps you have that daydreaming? Well, I really love the movie, Shawn’s Redemption, and one quote is the best to describe my scenario- ‘hope is a good thing, maybe the best of things, and no good thing ever dies.’ The podcast Case Preparation and Management Consulting even supports me more motivations. However, without a strategy, I wouldn’t make it real. Therefore, I’d like to ask this, I have no friends working at McKinsey or BCG, my target is strategy consulting, how could I even only get an interview offer? Based on my age, my background, my working experience, my network, the opportunity rate for experienced hire recruiting… with the help of you all besides my commitment working pretty hard to follow(tried to list all the factors to estimate), how likely could I get into McKinsey or BCG? I just got a reject from BCG Technology Practice, and have been told they met their target for this year already. I’m thinking of applying for BCG Platinion first, is it a good strategy for my ultimate goal? What would be your suggestion for me? Thank you so much. All your suggestion would call my days.